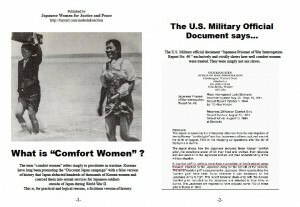 I am writing this e-mail relating to comfort woman campaign which seems widely spread over your country. You may already recognized Korean’s interpretation of history and those of Japan are different. 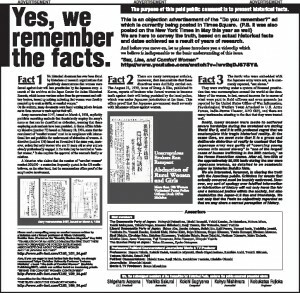 But, please be kindly informed that, “Japan-Korea Annexation Treaty” was agreed and sign by both nations in 1910. This treaty had nothing to do with World War II, which began in 1940. Korea had been already annexed to Japan at the time of WW II. Korean had also recruited and served in Japanese army as soldiers and some of them were promoted to be members of General Assembly Meeting in Imperial Japanese Army. 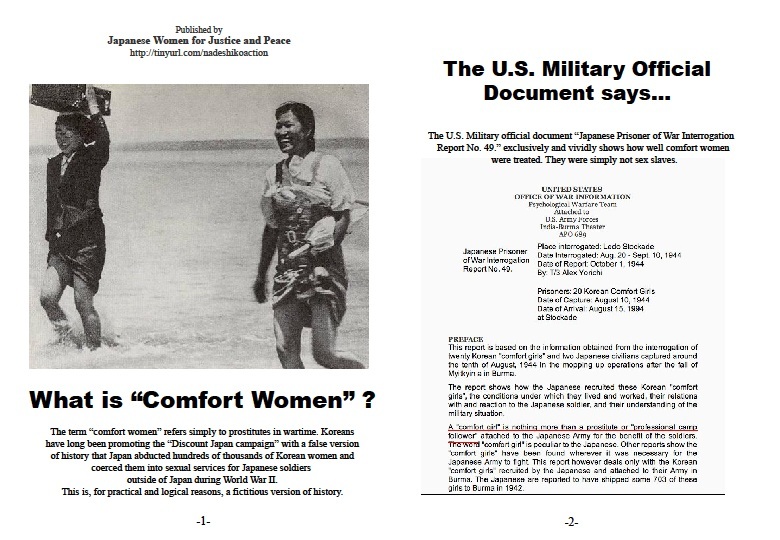 Korean may say “we were forced”, or “these were not our will” But, can you exclude possibilities that Koreans served in Japanese army, were also benefitted from the service provided by comfort woman “system”, including their recruiting? 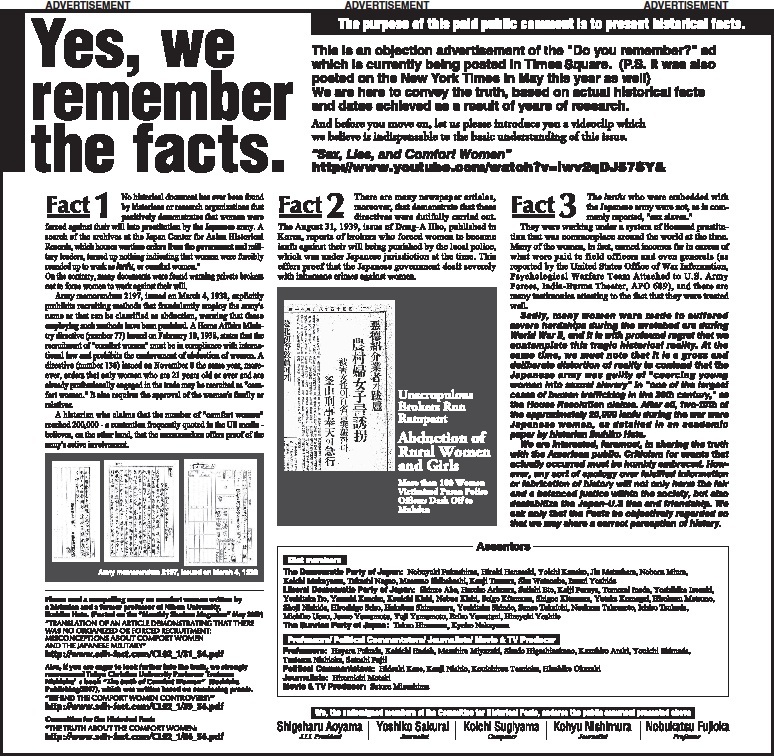 The plot “Japanese were brutal criminals, Koreans were helpless victims” is a totally nonsense, in particular, this comfort women campaign. I feel deep sympathy to those women during the wartime, and I know some Korean comfort women still alive in South Korea. Hurting or disgracing those women is not my intention. At this very point, I could not understand why Koreans inappropriately change the subject, seems to enjoy intoxication obtained from punishing Japan by all means. I wrote a long story short. I am not good at English. I apologies if you find grammatical mistakes, inadequate expression, impoliteness in my sentences. But I hope “what I want to say” will reach to you.